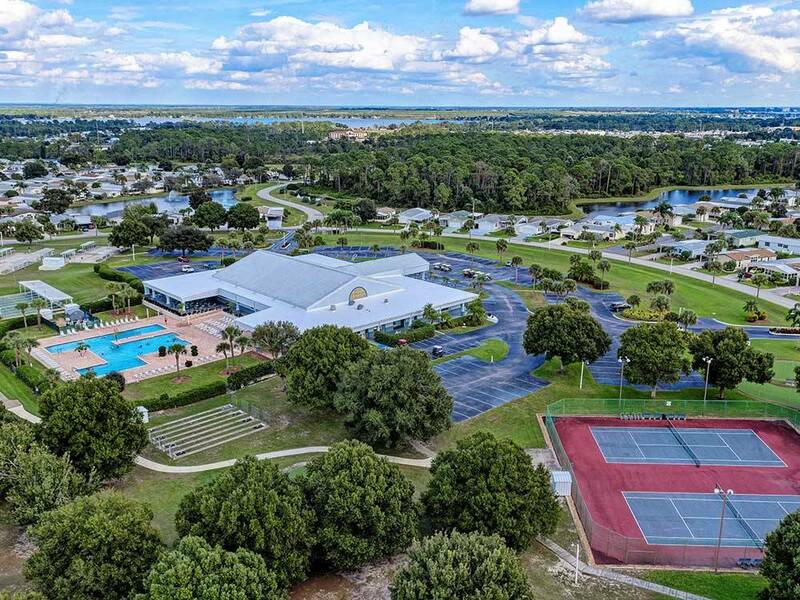 Outback RV Resort, for ages 40+, is located within Tanglewood, a 350-acre community in Sebring, FL. It includes 2 clubhouses, fishing, horseshoes, pickleball, shuffleboard, tennis, a swimming pool, a chipping green and more. Fully furnished park models equipped with dishes, pots and pans, linens, towels and more. Each park model has a carport with patio furniture. 20% off for Good Sam members and first-time guests for up to one week of their stay at Outback RV Resort. Reservations must be made before October 31, 2019 in order to receive discount. Other terms may apply.